“Our responsibilities towards God, our people and towards the entire world is to stand united to fight the forces of evil and extremism whatever their sources are,” Salman said. Salman also took his time in the spotlight to level charges again Iran. 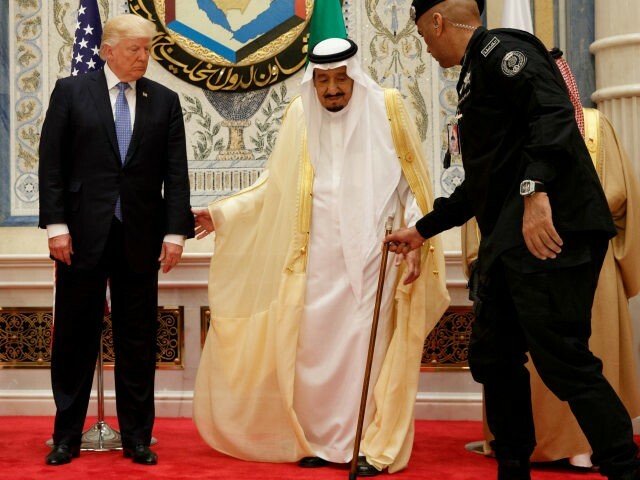 “The Iranian regime has been the spearhead of global terrorism,” Salman said, alleging that the birth of the kind of terrorism that plagues the world today has its roots in the 1979 Iranian revolutions. And, Salman said, attempts to engage Iran in fruitful relationships with its neighbors have failed.